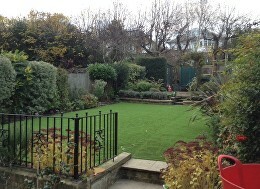 Whilst every job is very different this is a quick guide of how we would go about preparing the ground and laying the artificial lawn on the average garden. 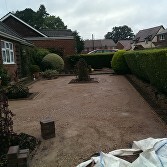 Below you can see a very typical installation, on an average garden, from cutting out the turf, installation of timber frame, installing, levelling and compressing the crushed stone, same with the sand, laying membrane as required and borders, finally fitting artificial turf of choice. 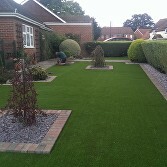 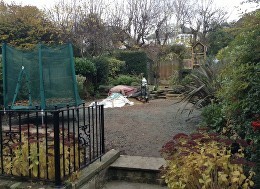 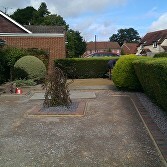 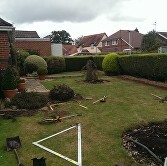 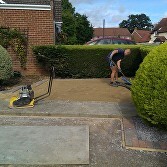 Get in touch to discuss how we could go about the installation of your lawn and get a no obligation quote.